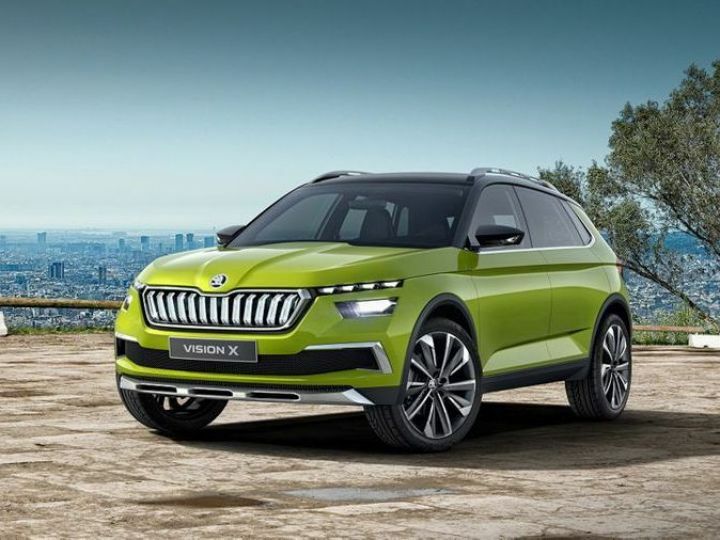 It was revealed earlier this year that Skoda will be localising the MQB A0 platform for the Volkswagen group in India. Our recent conversation with the India 2.0 project head and the new MD for Volkswagen and Skoda India, Gurpratap Boparai also revealed that the upcoming T-Cross SUV will be significantly different from the Brazilian and Euro-spec versions. During the conversation, he also revealed a few more nuggets of information that shed some light on Volkswagen India’s future plans. Boparai also revealed that both Skoda and Volkswagen will be shifting their entire portfolio to the new scalable platform. The Polo, Vento, Ameo and the Rapid, will be underpinned by the MQB A0 platform in the future. In addition, all mass market models will also be made BSVI compliant as well. So it would be safe to assume that there will be no stop gap in the sales of these models and the upgradation process will be a continuous one. It is no secret that the Vento and Rapid look uncannily alike. In fact, the rear section of the two cars are almost identical. Plus, the similarities in design are quite evident in the cabin as well. But in the future, according to Boparai, cars from both brands will have their distinct aesthetic identities. If the recently revealed Scala interior is anything to go by, it looks significantly different from the Polo’s cabin. It looks quite sporty with contrasting colours and an embedded infotainment screen, compared to Scala’s free-standing screen and an elegant all-black theme. Boparai also confirmed that Audi will not be utilising the localised MQB platform and will continue to be assembled as CKD units. We had speculated earlier that since the upcoming Audi A1 is based on the same platform as the new Volkswagen Polo, Audi might be looking to localise its smallest offering, but those have now been laid to rest. VW group is clearly looking to overhaul its entire operation in India since it has been unable to make a dent in the ever growing Indian market. Localising the MQB platform and increasing the service footprint in India simultaneously might seem ambitious, but we think it is the right path forward. And it could as well pave the way for Volkswagen’s goal of capturing 5 per cent of the market by 2025.